At this level, I still recommend that students start the lesson with a finger exercise. 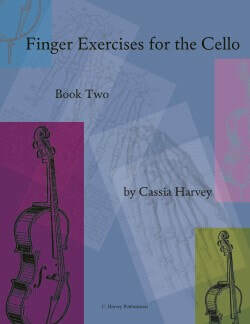 Finger exercises that use the positions are especially valuable. Once students have learned to shift, it is particularly important that they continue to practice shifting every day. 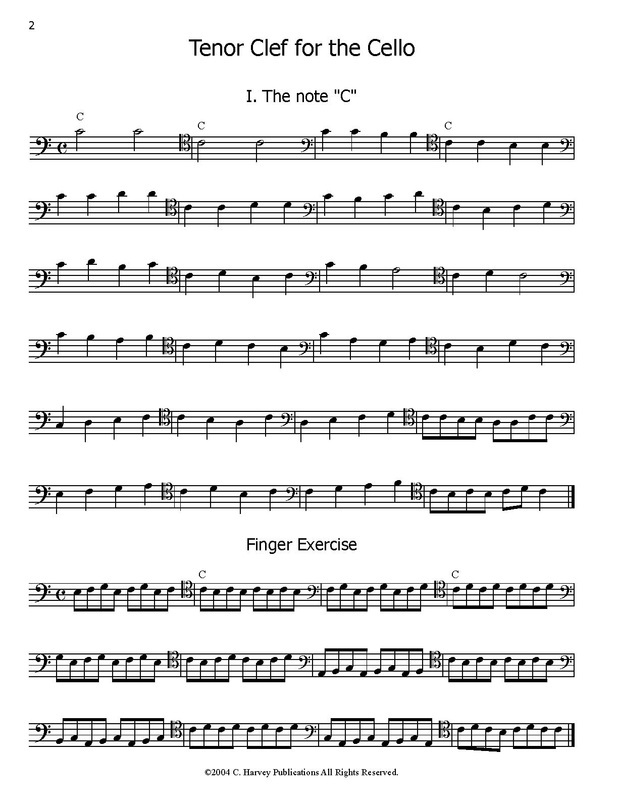 Assigning daily shifting exercises can help your student with sight-reading and intonation, with overall knowledge of the fingerboard and, of course, help them with their repertoire and pieces. 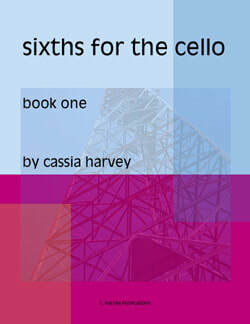 Exercises 26-50 in this book go up through eighth position, in rows and patterns. 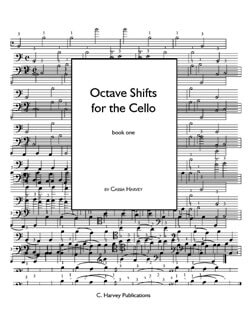 A variety of shifting studies that help build fluency in the positions. Exercises 41-80 in this book go up through eighth position, in rows and patterns. 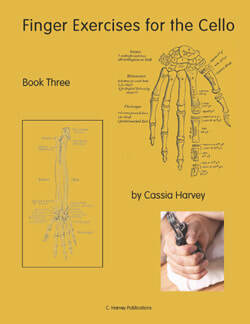 Downloadable PDF ebook. 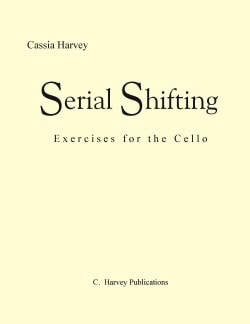 An all new variety of shifting studies that help build fluency in the positions. Although this book only goes up to fourth position, it is still appropriate for a late-intermediate level student. Shifts of eight notes, B to B, C to C, etc. Great to prepare for major concertos. 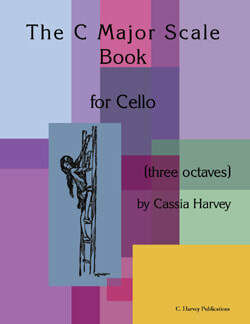 In addition to shifting, it is essential that late-intermediate cellists practice scales every day. 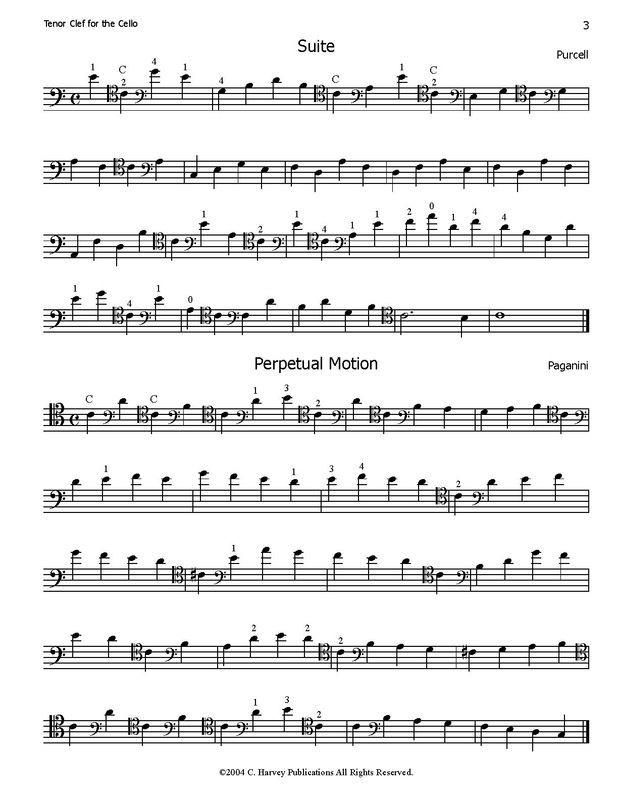 Scales help teach students how to read and implement a key signature, help them learn all of the notes on the cello, and can also be used for bowing and rhythm practice. Never be bored on scales! Major and minor scales, broken thirds, and arpeggios in two octaves, with variations. Teach the three-octave C major scale. This is a good introduction to three-octave scales. I use the C Major Scale book as an easy introduction to 7th position soon after my students have started fourth position. Then, teach the D major scale. 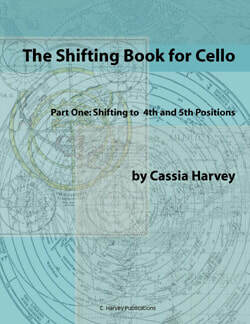 This book teaches shifting in double stops through the first four positions in a series of very carefully graded exercises. These intensive double stop shifting exercises are sure to strengthen your students' fingers. Not for the faint of heart! 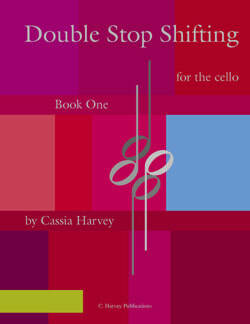 Teaching one double stop sixth at a time, this book uses exercises and short pieces to build stronger fingers and improve intonation. 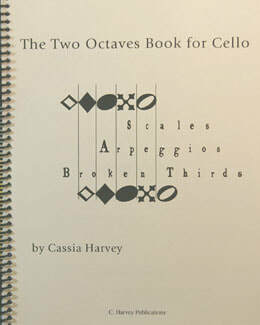 I love the exercises and composed pieces in this beautiful volume! Focusing on a single position at a time, this is a wonderful book that I play through myself from time to time. look inside Fun With Double Stops 2 Vc Composed by Basler-Novsak, S/Stein, S,. Cello. Boosey & Hawkes Chamber Music. 35 pages. Simrock #M221115942. Published by Simrock (HL.48018626). look inside Sevcik for Cello - Opus 2, Part 3 (School of Bowing Technique). For Cello. Music Sales America. 16 pages. Bosworth & Co. #BOE003546. Published by Bosworth & Co. (HL.14029804). look inside Sevcik for Cello - Opus 2, Part 2 (School of Bowing Technique). For Cello. Music Sales America. 22 pages. Bosworth & Co. #BOE003545. Published by Bosworth & Co. (HL.14029801). 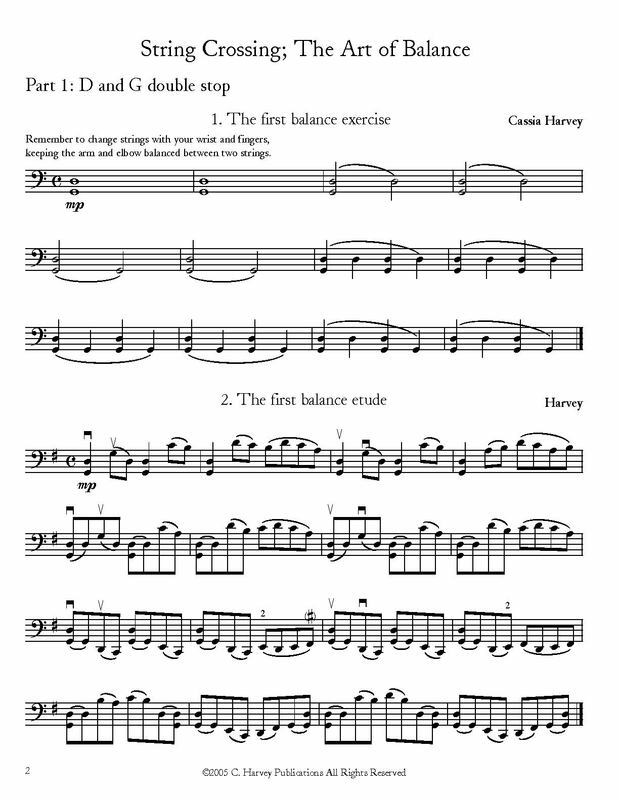 Exercises and short excerpts that work on balancing across two strings. These etudes are more technical than melodic but they are pure teaching genius. Great for students in middle school and above. Wonderful method for intermediate skills. Gino Francesconi wrote this book, even though his name isn't in the listing. I love the Italian focus on agility in their technique! Search for this book in Europe for a better price. look inside Scuola Pratica Del Violoncello Antologia Didattica Vol 2 Suvini Zerboni. Published by Hal Leonard Special Import (HS.50596587). 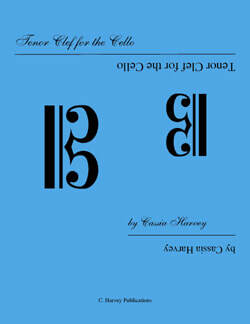 This is a method for teaching tenor clef on the cello. 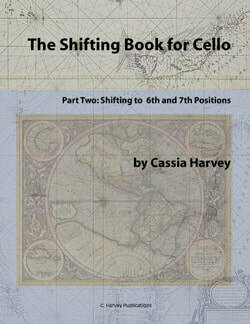 The first half of the book is in first to fourth positions while the second half focuses on learning and using tenor clef in the higher positions. 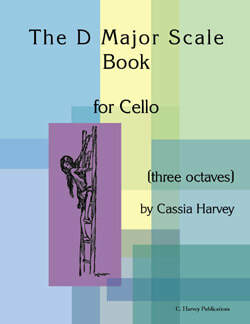 For teaching tenor clef in thumb position, I use Thumb Position School for Cello.